NZAS 2015: THANK YOU FOR VISITING US! 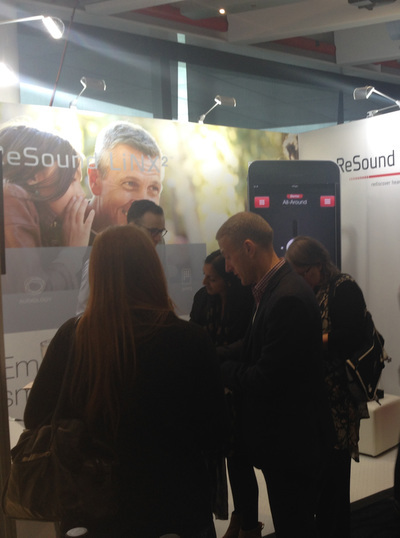 In July the ReSound and Otometrics teams attended the 2015 New Zealand Audiological Society conference. Over the course of the two day conference, we were able to catch up with many of you and it was great to see so many familiar faces. At this years conference, we demonstrated our new Tinnitus App (available on iTunes now), and chatted with many of you about the new features of our LiNX2 range of smart hearing aids. 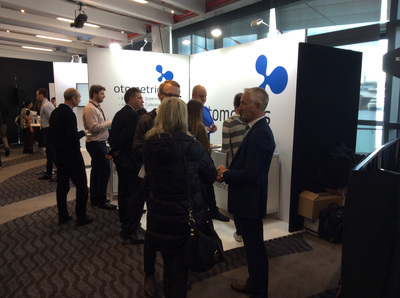 Otometrics were busy with demonstrations of their vHIT, Otoflex, Aurical, AccuScreen, Impluse and Otocam products and had a great time seeing so many of you visiting the team to say Hi! 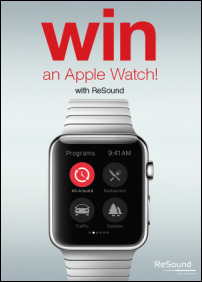 During the event, ReSound and Otometrics had two competitions running. 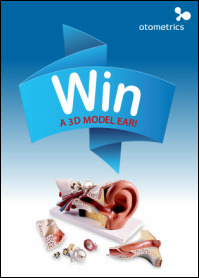 ReSound - Win an Apple Watch and Otometrics - Win an Anatomical Ear. Both competitions were a hit with those visiting our stand and we found two lucky winners! 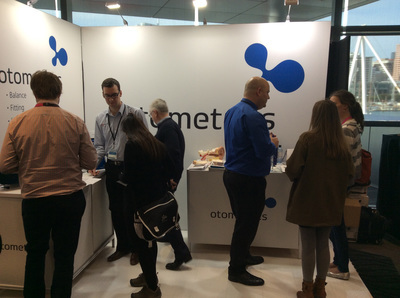 Sarah Kerr won herself the Apple Watch and Melissa Joe the Otometrics ear. Thanks to everyone who entered the competitions. 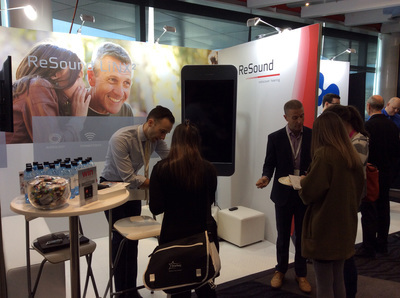 ReSound and Otometrics will be at the AcAud congress during August in Australia so for those of you heading to the annual congress, be sure to pop over to our stands to say hello!